An ambitious attraction needs an equally ambitious digital partner. Royal Museums Greenwich (RMG) is one of the UK’s top 10 attractions, drawing over 2.5 million visitors a year through its four world-class attractions – the National Maritime Museum, Royal Observatory Greenwich, Cutty Sark and the renowned Queen’s House, all sitting in a UNESCO World Heritage Site. It’s already a hugely popular destination full of discovery and a place of epic exploration, but it also wants to build on its success and significance and increase visitor numbers further. RMG recognises the way people search, choose and book leisure and cultural activities has changed. These days, visitors to London and the UK research tourist attractions online before they arrive, or on their phone during their stay. “We are looking to push RMG’s digital strategy and marketing campaigns to a new level and Digital Visitor are a forward thinking, creative and innovative agency that can help us reach our ambitious goals,” said Zeena Virani, Senior Marketing Manager, Royal Museums Greenwich. “Their strategic approach, combined with an in-depth understanding of visitor attractions and the challenges faced when operating a multi-venue site make them the perfect partner to grow our audiences and visitors,” she added. 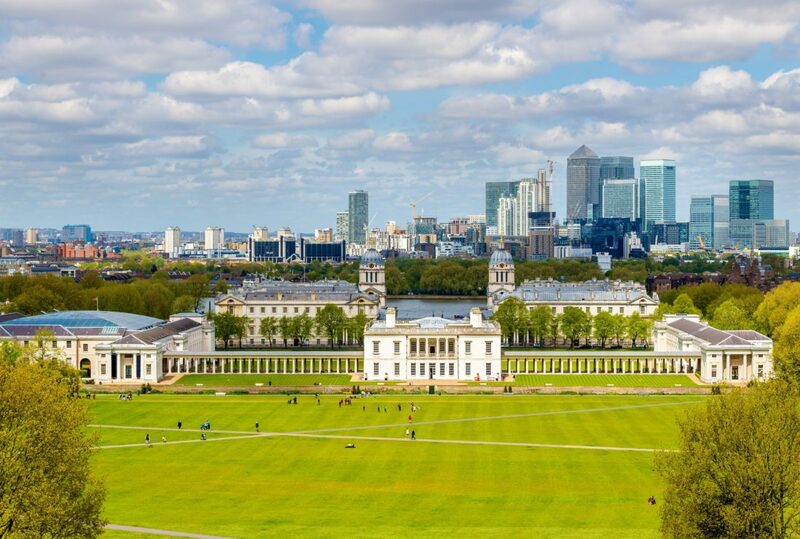 The Royal Museums Greenwich account adds to other recent new business wins within the attraction world including Chiswick House and Bristol Zoo.